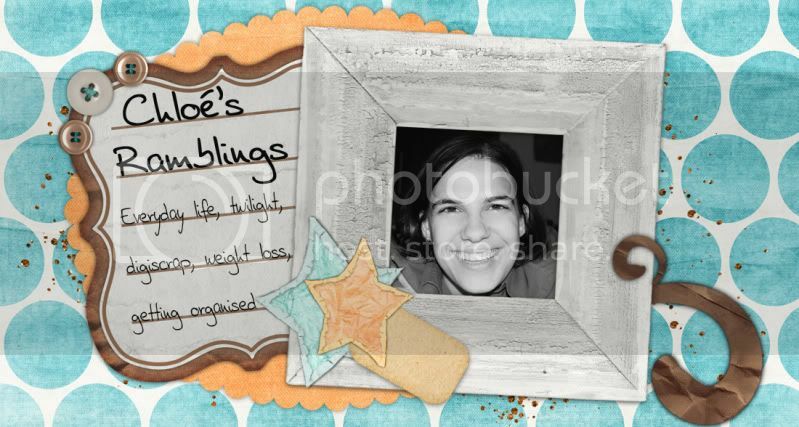 Chloé's Ramblings: You Are Golden mini kit freebie (part 1/2)!! 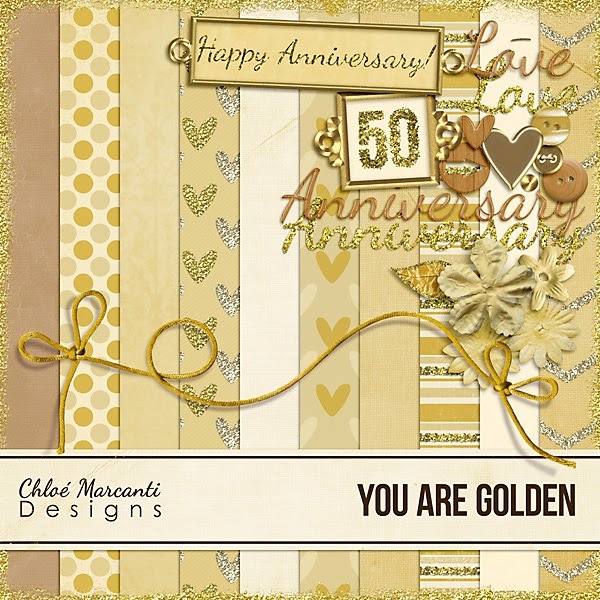 You Are Golden mini kit freebie (part 1/2)!! So, I got this crazy idea a couple months ago and tried designing. Because, yeah, you know, I don't have enough to do already! LOL After hanging out with so many amazing designers at The Digichick, I was already in admiration of their talent and creativity, but now that I've given desiging a try, I'm also in awe of the HARD WORK that goes into it!! I have to admit that I'm pretty proud of my first attempts and I really enjoyed the process, and I'm really excited to share the result with you guys. So, without further wait... Let me introduce you to my very first mini-kit: You Are Golden. This mini was inspired by Golden Anniversaries, aka 50 years of wedding. FIFTY years, can you imagine? ETA: please check the next post for updated link! Oooh, this is a lovely kit! Thanks for sharing - my parents just had their 50th wedding anniversary! Beautiful barely describes this. You've done a wonderful job. Thanks for sharing. Very nice kit. I love that the gold is not gaudy. You did a great job :) I'm unable to download, got a message that you're out of bandwidth yesterday and today. I hope I can get it another day. Thanks for offering it! Wow this is great! Thanks so much. Thank you so much for the freebie! But I can't download it, it says, "the user hosting this content is out of bandwidth." This kit is very lovely. Thank you so much for sharing. You Are Golden... New link!